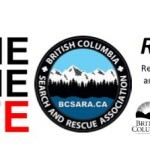 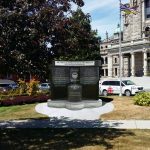 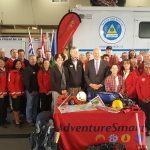 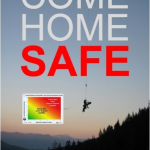 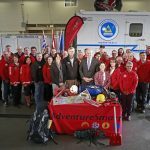 The British Columbia Search and Rescue Association (BCSARA) is providing the 2500 unpaid Search and Rescue professionals throughout BC with a new tool to help with their call outs – the BCSARA app. 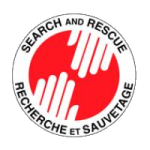 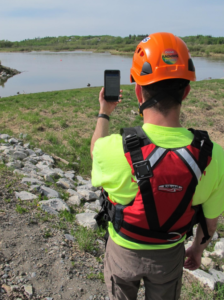 The app, consisting of a number of tools related to search and rescue, will keep our members safer by providing them access to reference material, policies and procedures anywhere in the province at any time of day for both iOS and Android devices. 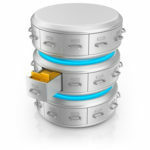 Centralised data backup with data transfer between devices…and more! 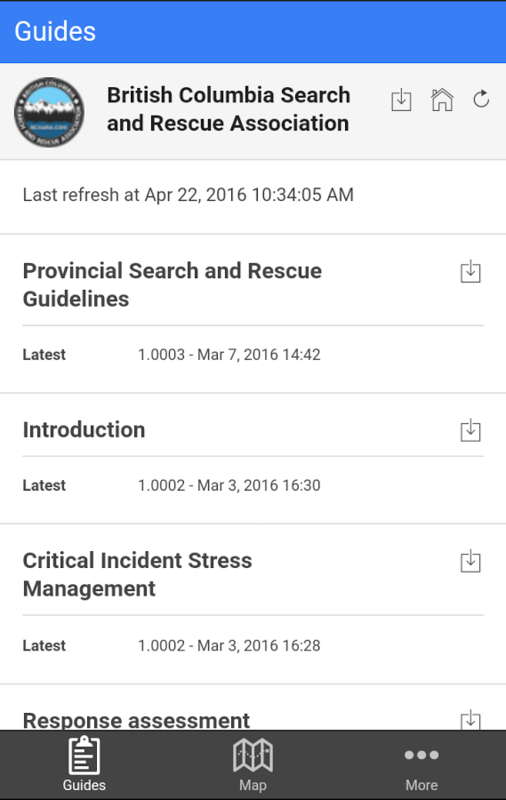 This is the second app BCSARA has sponsored, with the first being the successful Response Assessment and Decision Making Support (RADeMS) app developed within a New Initiatives Fund (NIF) grant from the National Search and Rescue Secretariat (NSS). 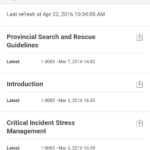 Rolled out in March 2015, the RADeMS app is available free of charge as well. 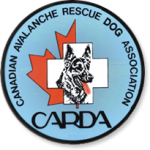 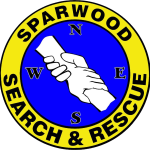 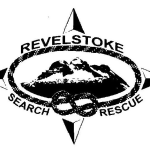 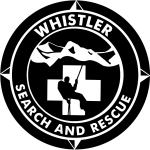 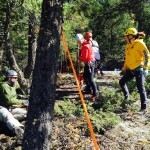 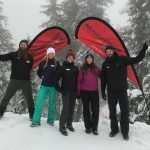 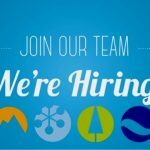 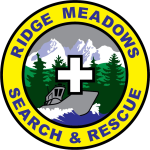 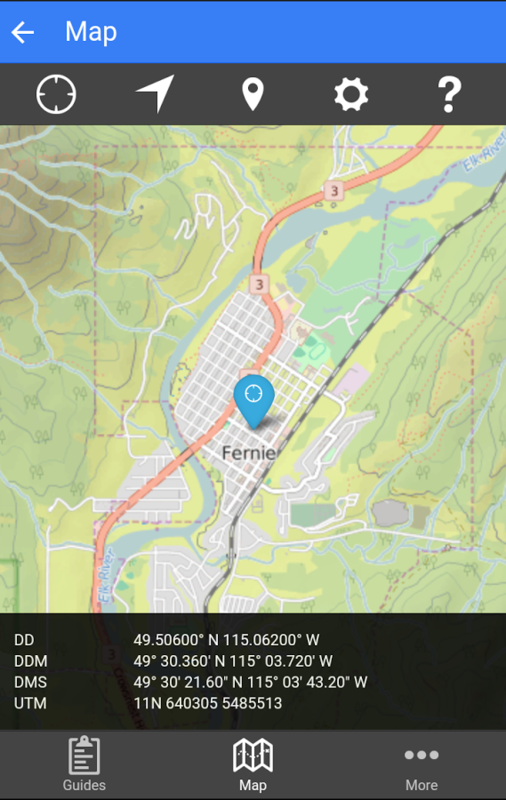 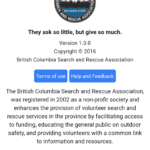 BCSARA wishes to express their appreciation to the NSS for the New Initiatives Fund grant, and to the app developer Scott Robinson, a member and search manager with Fernie Search and Rescue, for making this project a reality. 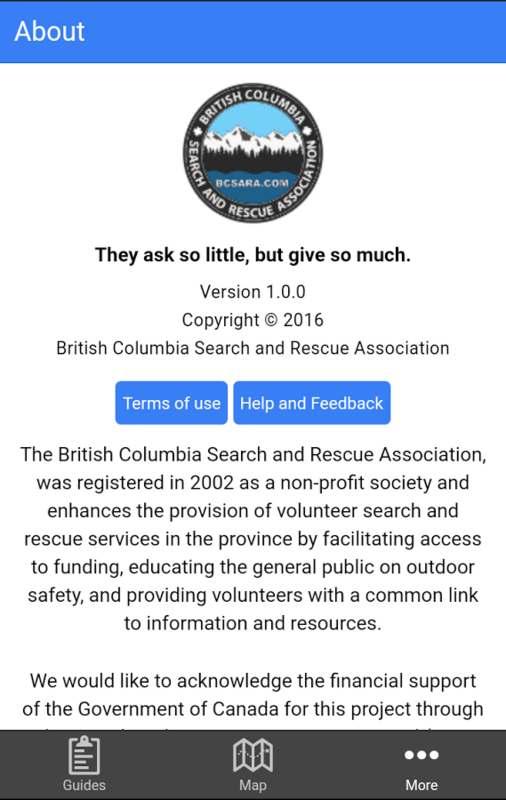 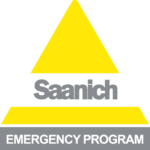 The app can be found in the Apple App Store, or in the Google Play (Android) Store, and can be found by searching “BCSARA App”. 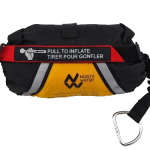 A fantastic tool for our toolbox! 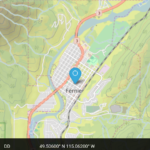 Is the later version with GPS tracking, now (Jan 2017) released?